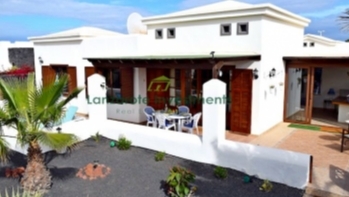 Luxury 4 bedroom semi-detached villa with stunning sea and harbour views. 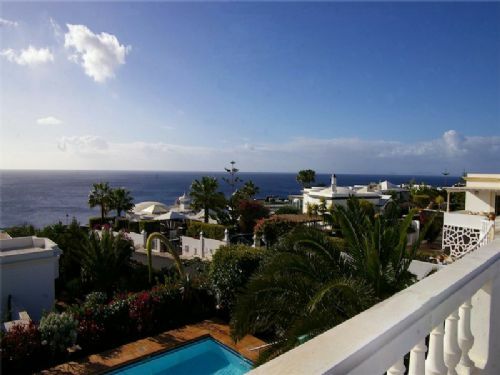 Located in the prestigious area of El Toscon above the Old Town Harbour in Puerto del Carmen. 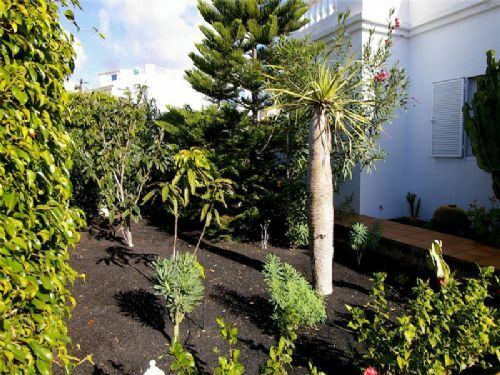 This stunning property for sale in Lanzarote is built over 2 floors with stunning south facing sea views. 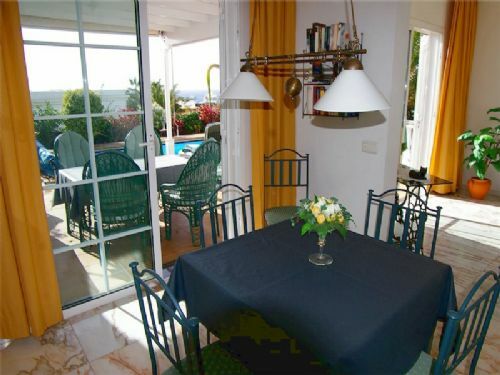 The ground floor comprises of a main entrance hallway, separate fully fitted kitchen, large lounge with dining room and large picture windows with sea views. 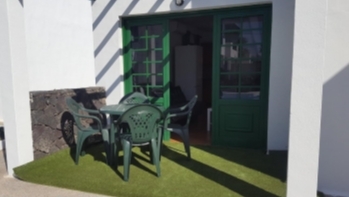 There are 2 of the bedrooms on the ground floor with 1 of the bathrooms ensuite. There is another bathroom on this floor. All bathrooms and flooring are tiled with marble throughout the house. 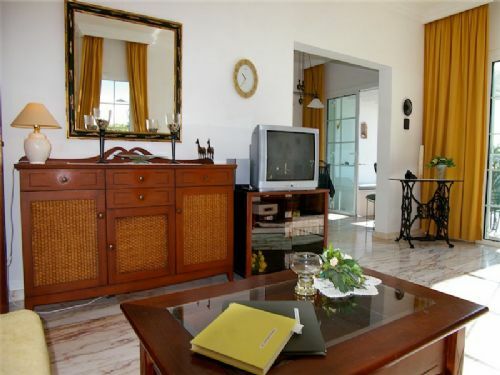 Upstairs you will find 2 more spacious bedrooms both with terraces and stunning sea views. There is also another marble bathroom on this floor. 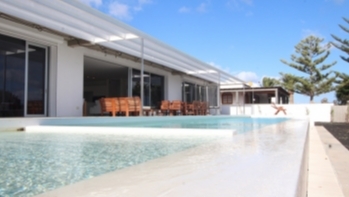 The terraces are very spacious and surround all bedrooms and even the bathroom! 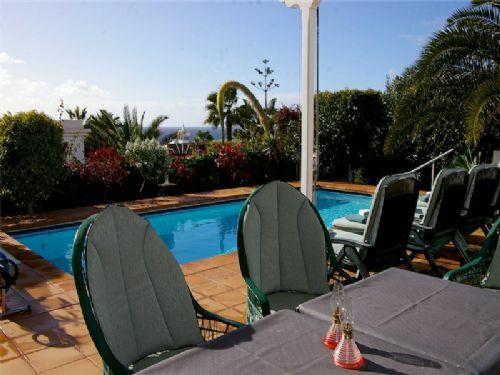 From here you have a 180º view of the sea and harbour stretching around to Fuerteventura. 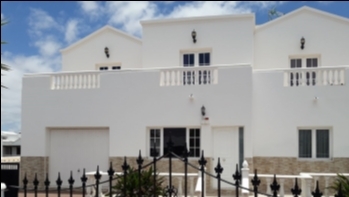 This beautiful property would make an ideal family home or holiday home due to its its good location and immaculate condition.